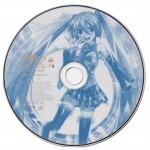 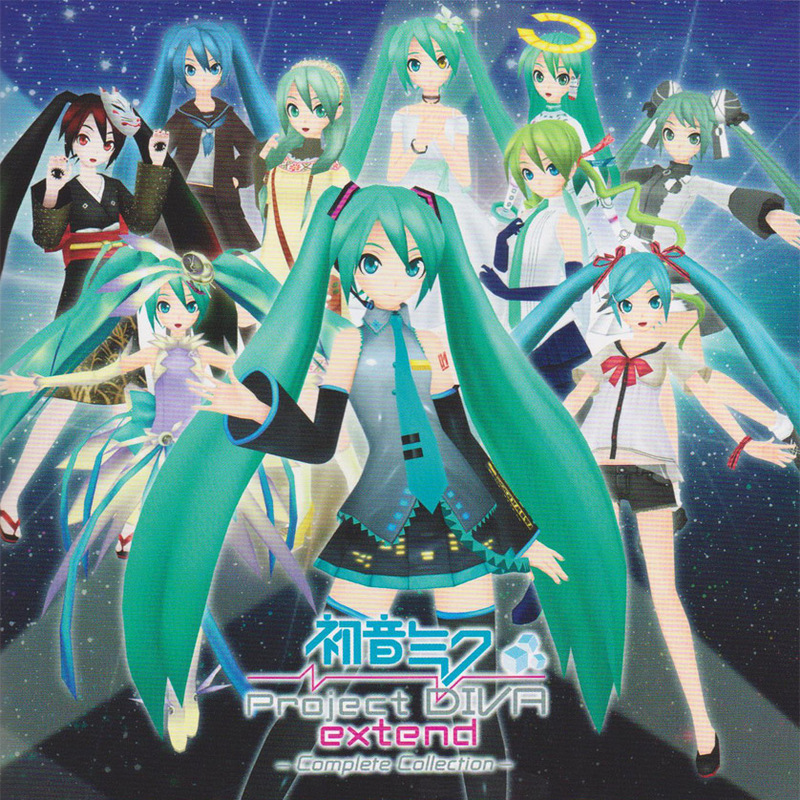 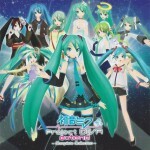 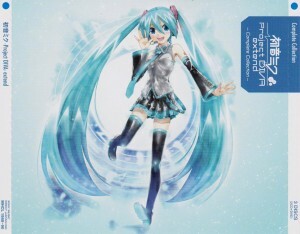 The complete soundtrack to Hatsune Miku: Project Diva Extend for the PSP. 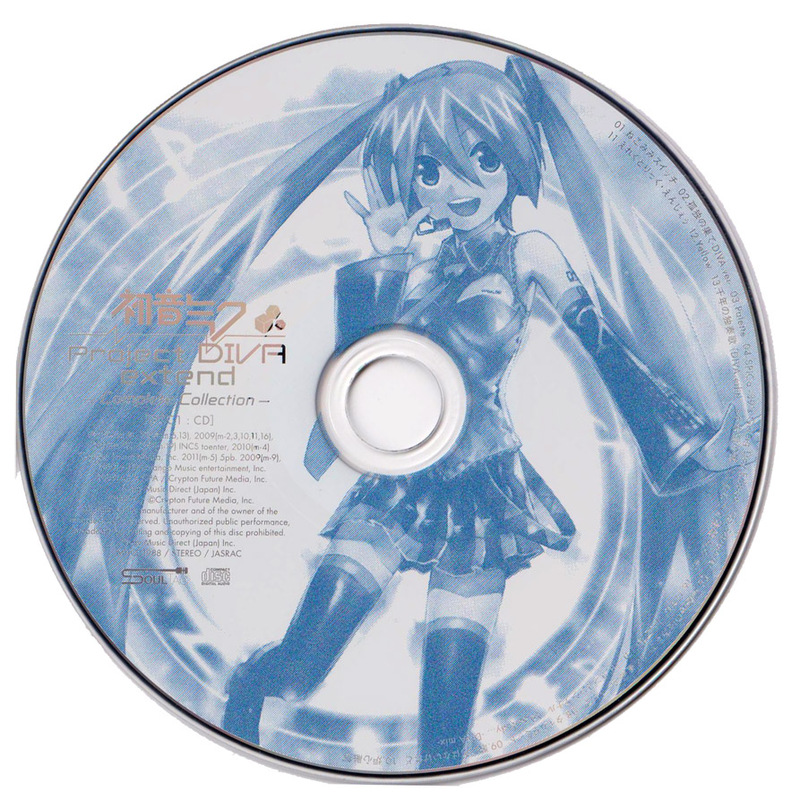 Includes bonus DVD which contains music videos and in-game movies (click here to view full details on this disc in our Home Video section). 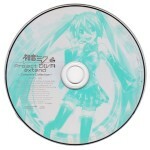 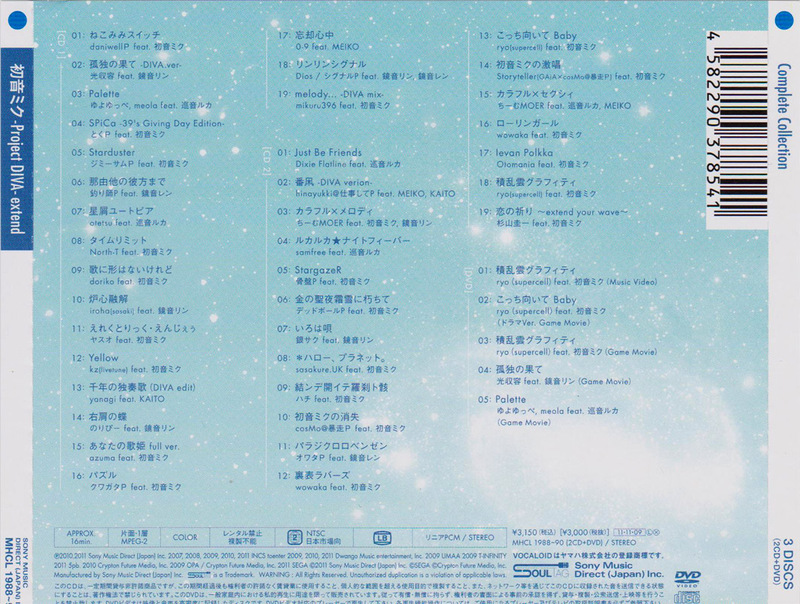 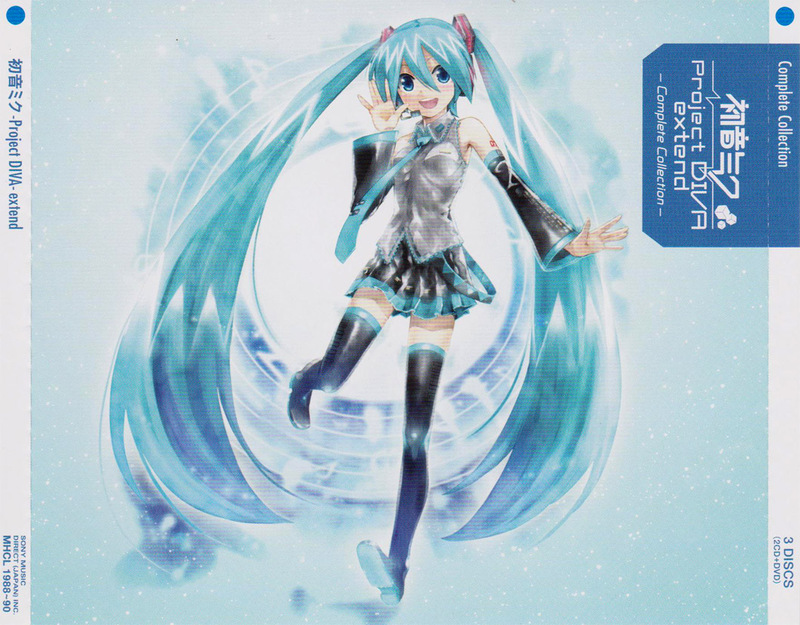 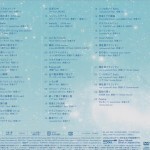 8 sasakure.UK feat.HATSUNE MIKU – *HELLO.PLANET.